Yabba dabba doo! 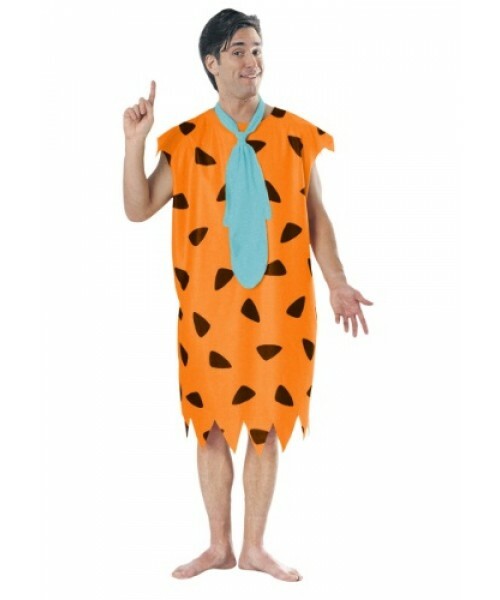 This Plus Size Fred Flintstone Costume is going to throw you right back to the stone age, but in a good way! Yabba dabba do! 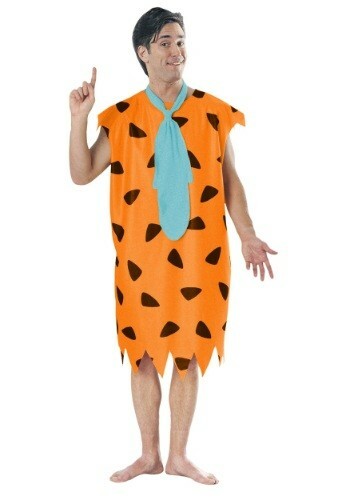 You're never going to want to leave the cave after you start spending some time as Fred Flintstone. We don't blame you, living in a cave can be pretty awesome! Be the classic cartoon character with this officially licensed Plus Size Fred Flintstone Costume!